The other day I read this post and thought that I feel cringy but it really isn't about cringy. It's like part annoying but I was really annoyed. The point is I can't find words to describe what I feel. Then I remembered that the other day (before that day, of course, stay with me) I wanted to learn words to describes different kind of feelings and moods. I'm also thinking to have a discussion with this Year 6 students that I am tutoring about different kind of feelings. It will help for her to write more since she needs to write based on pictures. I trained her by questioning things in the picture and one of it includes to identify the facial expression and understanding what the person in the picture is feeling. It's gonna be a good thing for me to write poems as well. So here are some references that I found (I like to put things on my blog to make sure I know where is where) and maybe you can benefit from it too. By the way, I'm just sharing small screen shots. You gotta go to the website to learn the rest of it. I like how they have different words for each of the main emotions. I didn't really like this one since it was sorted according to words but the got some good collection if I ever hard working enough to read it properly. This is a more exhaustive list. It is a pdf file so you can download it right away. That is all for now. Till next time. p/s: did you guys realize that I update my blog like almost daily now? eheh. It's cool that you got to post daily which means you've got lots in your draft. I tried to practice that just recently actually, having drafts and scheduled posts so that it always got updated. 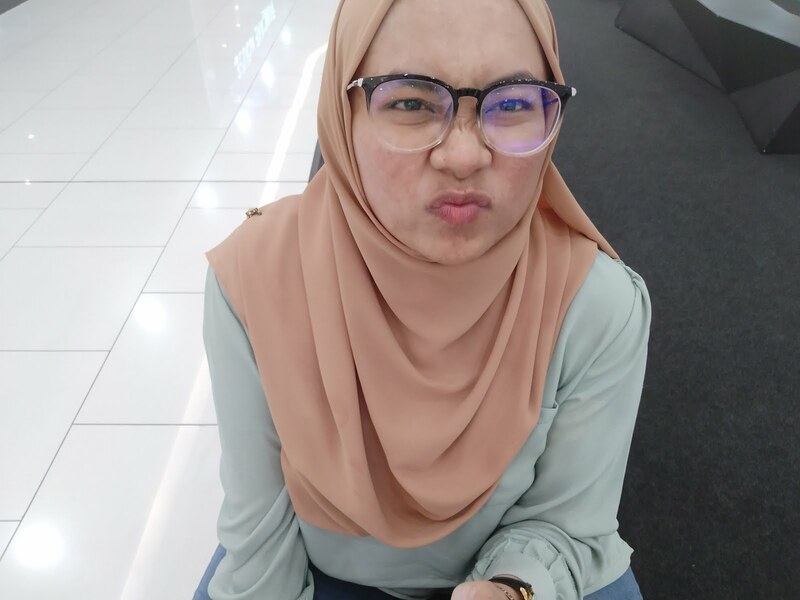 keep in writing Afifah, I will always visit ur blog to learn and improve my English ..
oh no jangannnnnnnn, i'm still learning about grammar too so I do have some mistakes here and there. Kids are always grumpy lol.